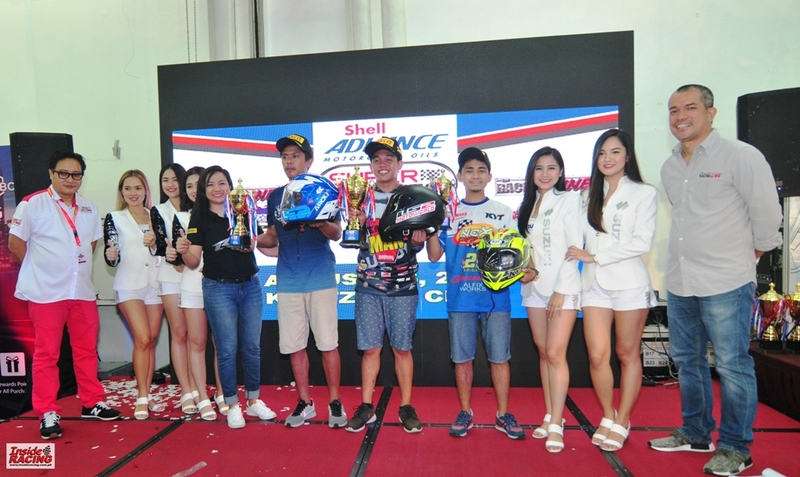 Mark Djereck Ondillo once again established dominance in the Suzuki Raider Breed Wars classes of the Shell Advance Super Series Nationwide Championships sanctioned by USRA and organized by InsideRACING and The Racing Line. 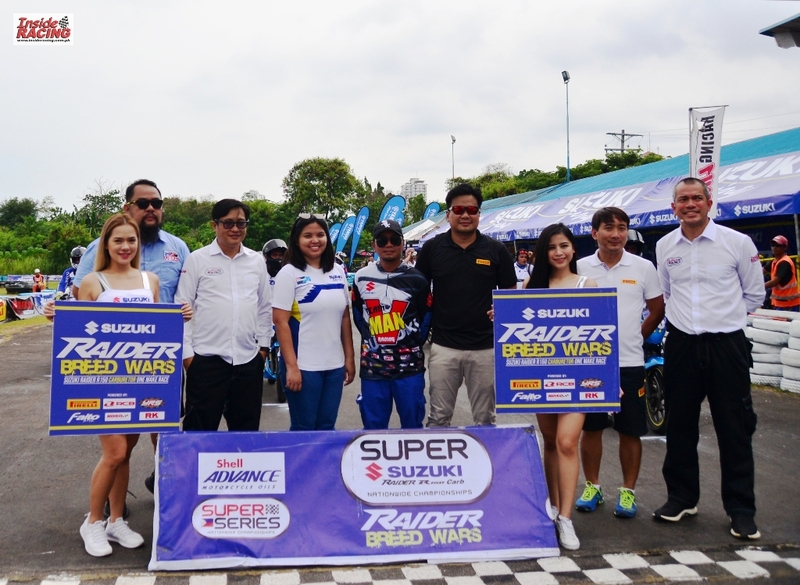 Just like in the third round in Bacolod last June, the Suzuki-VMan rider also claimed the first place in both the carb and FI classes of the Super Series’ Suzuki Raider Breed Wars held in Cebu on August 26 at Kartzone. 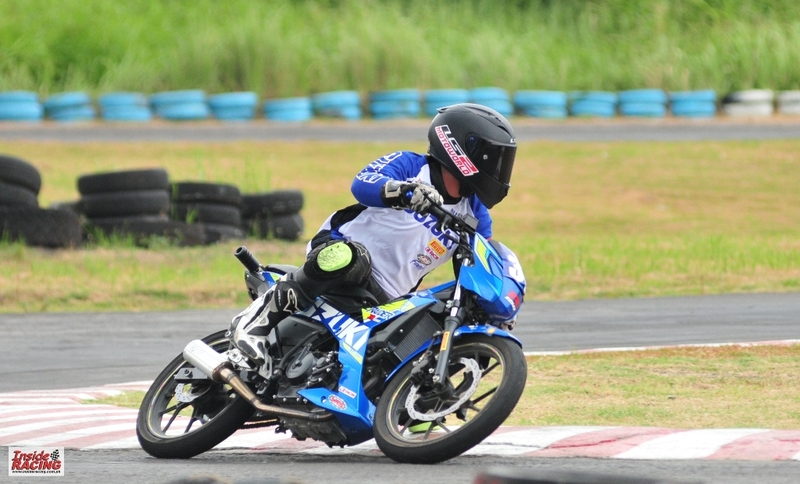 It was Clint Sande from Bukidnon who took the early lead in the Suzuki Raider R150 carb class and he was pursued by Ondillo. 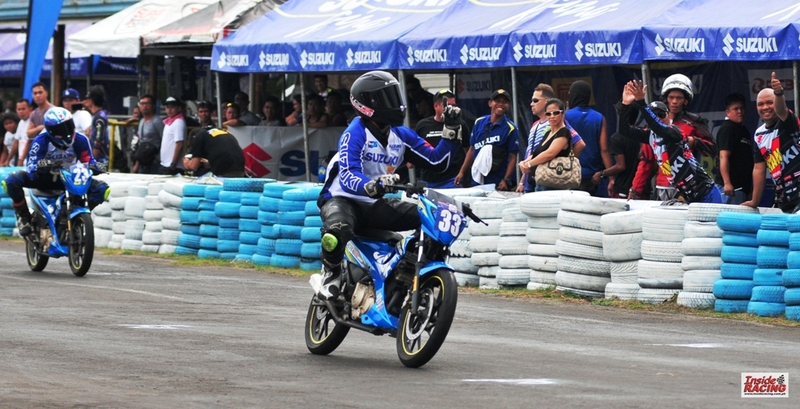 Eventually, Ondillo took the lead and showed his expertise using the Suzuki Raider R150. 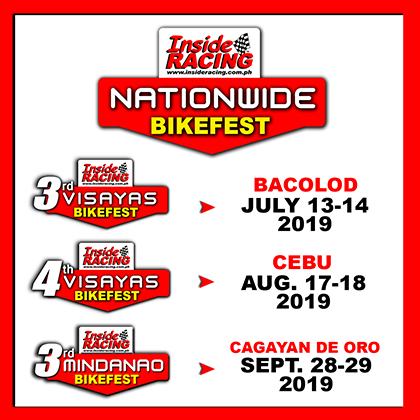 Sande finished second and RJ Comendador of NCX Racing placed third. 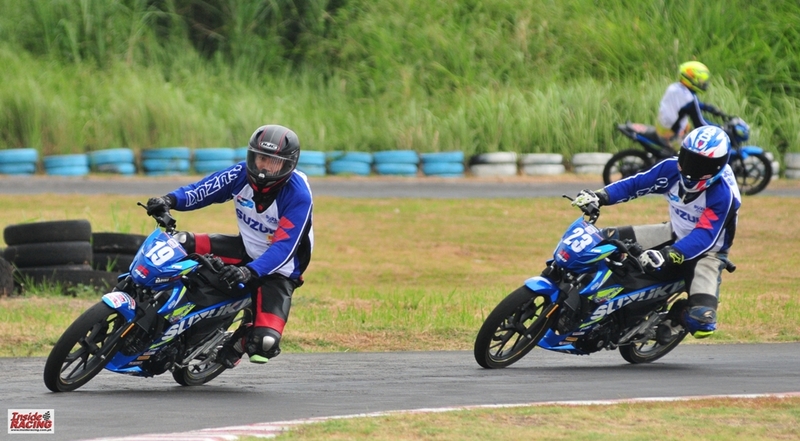 Another seamless performance was seen from Ondillo who hails from Luzon in the Suzuki Raider R150 FI race. 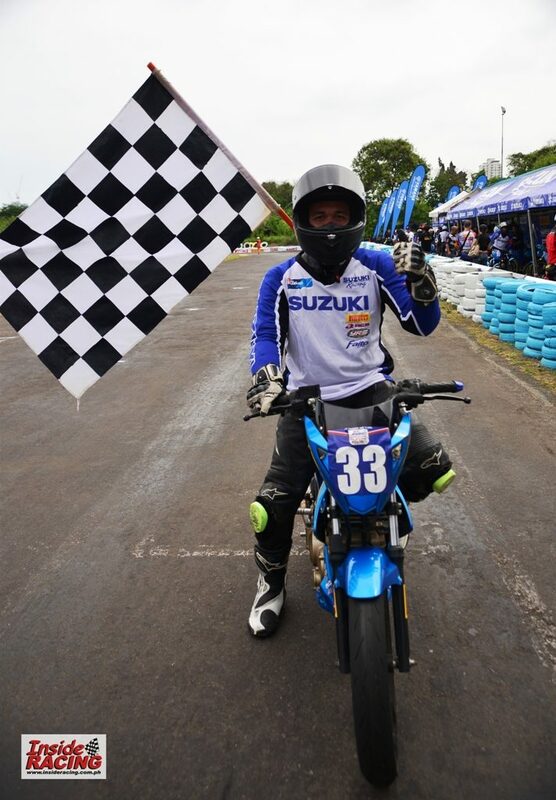 The Suzuki-VMan rider cruised his way to the checkered flag and added another first place trophy to his collection. 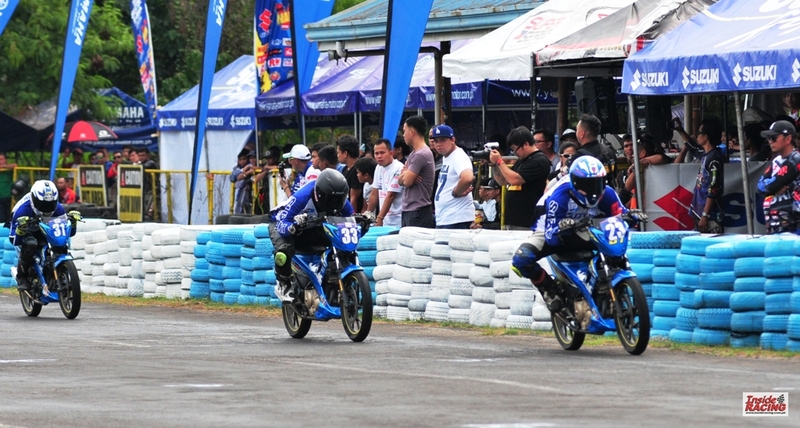 Deo Pondoc of FI Tech Davao placed second while Clint Sande finished third. 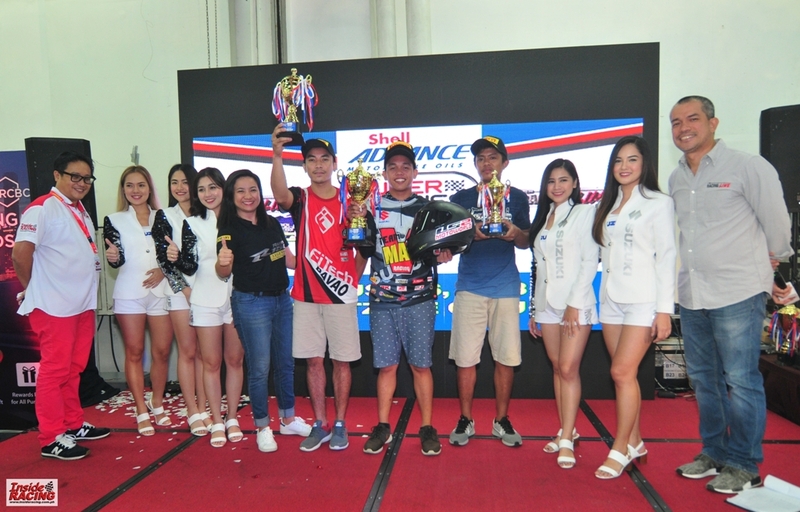 Ondillo has never been out of the podium since the first round and leads the overall point standings in both the carb and FI categories of the Suzuki Raider Breed Wars comfortably. 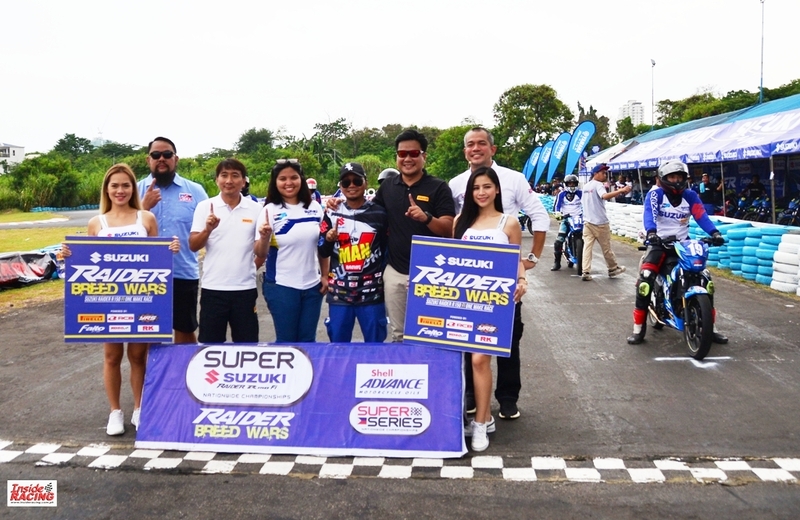 The Suzuki Raider Breed Wars categories of the Super Series are always well participated by riders. 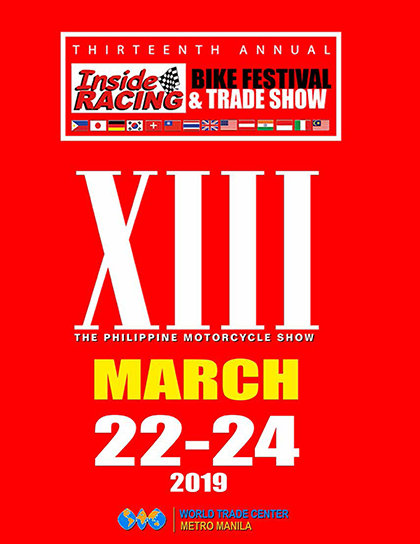 Suzuki Raider R150 carb and FI race bikes used are provided by Suzuki Philippines. 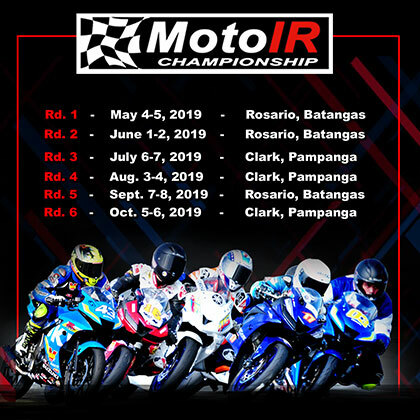 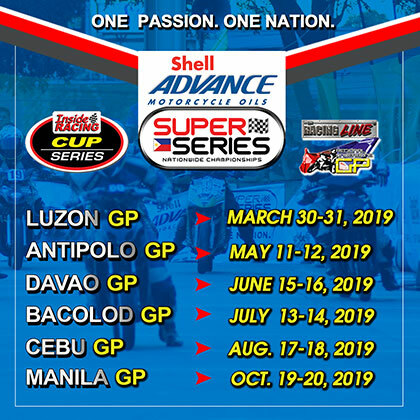 The Super Series is supported by Shell Advance, Suzuki Philippines, Pirelli Tires, Yamaha Motor Philippines and FDR Tires. 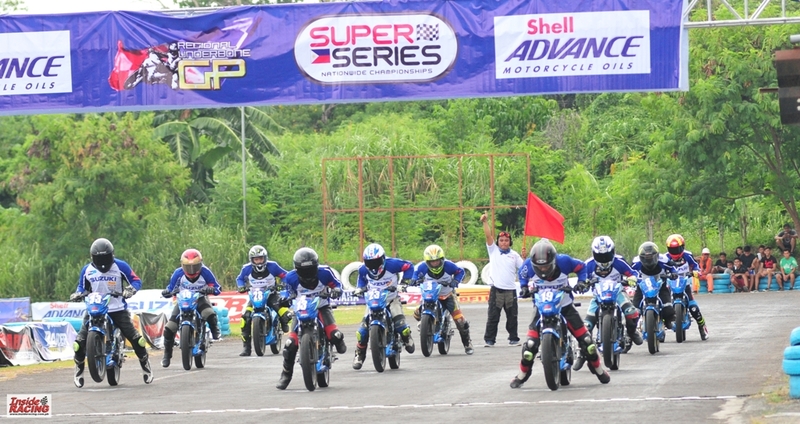 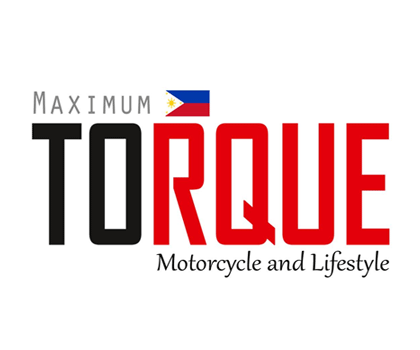 The next round of the Super Series is on September 30 and will be held in Antipolo.